The Somerset Patriots defeated the Southern Maryland Blue Crabs in four games to claim their sixth Atlantic League title. This was manager Brett Jodie’s first championship of his managerial career. He previously won the championship as a player (2003) and pitching coach (2008 & 2009) with the Patriots. The Patriots dominated the Atlantic League this season, topping the standings in the Liberty Division for both the first and second half as well as finishing the regular season with an overall record of 89-50. 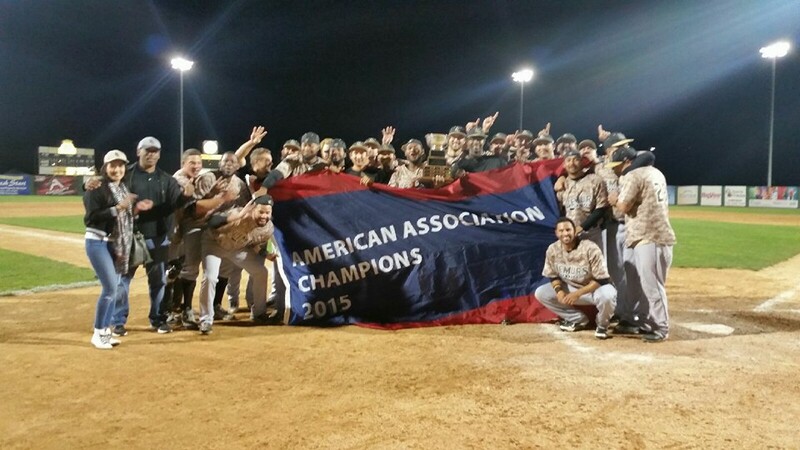 The Laredo Lemurs defeated the Sioux City Explorers after winning games 2, 3, and 4 of the best-of-five games series, marking the first time that the Explorers lost three consecutive games all season. The Sioux City Explorers (75-25) and the St. Paul Saints (74-26) were battling each other at the top for the entire season, even finishing the regular season with the second and third best records in modern independent league history. However, it was the Lemurs who were quietly putting together a championship winning team. During the last month of the season, various trades and signings completely overhauled the team preparing them to take their place as the Wild Card team for the playoffs. 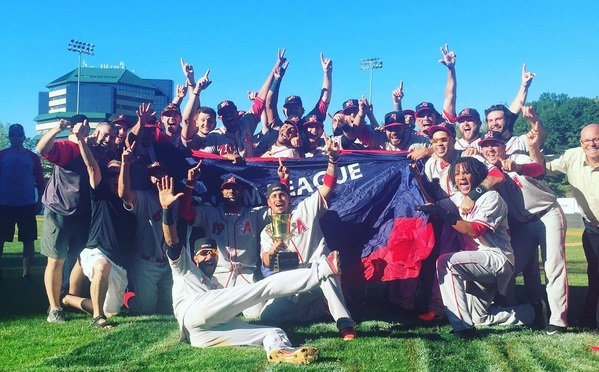 The Trois-Rivieres Aigles defeated the New Jersey Jackals in Game 5 of the five game championship series to win their first Can-Am League championship in their three year existence. The Aigles were never dominate individually. In fact, no players from the team are represented on the postseason all-star team. But after a disastrous start to August, the team rallied to take the last playoff spot and then turned it on in the playoffs to win the title. The Traverse City Beach Bums swept the River City Rascals in the best-of-five series to win the Frontier League championship. This championship was the first for the Beach Bums who are in their 10th season in the Frontier League. The championship match-up was a rematch of the 2010 Frontier League championship which saw the Rascals top the Beach Bums in four games. After winning their last three regular season games, the Beach Bums finished 2nd in the East Division and ultimately went undefeated in the post season – beating the Rockford Aviators (Wild Card game), Normal Cornbelters, and River City Rascals in their 6 playoff games. 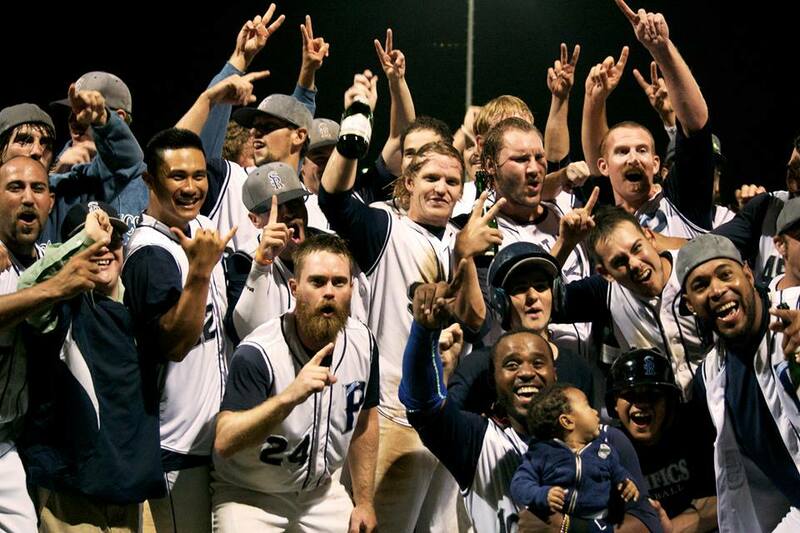 The San Rafael Pacifics defeated the Sonoma Stompers to win the Pacific Association Championship for the second consecutive year. The Pacifics had the best record in the second half and finished the regular season with the best overall record at 48-30. They have been in the championship series all three years of the league’s existence, winning the last two. The Roswell Invaders dominated the Sante Fe Fuego to win the Pecos League championship. The Invaders won both games one and two of the three game series by scoring 17 runs against the Fuego in each game, winning Game One 17-6 and Game Two 17-5. In addition, Baseball America has released their Independent League Player of the Year as well as their Top 10 Independent League Prospects. 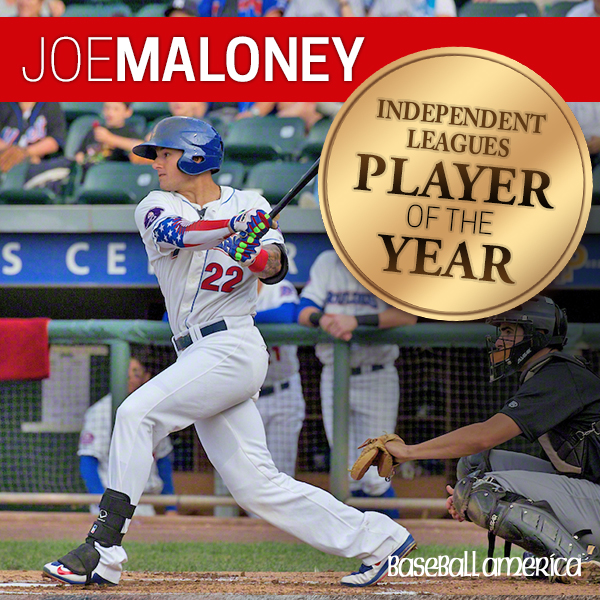 Joe Maloney, C/OF from the Rockland Boulders in the American Association. Maloney was drafted by the Texas Rangers in the 10th round of the 2011 draft. He reached as high as High A Myrtle Beach in 2013 before being released after the season. He was signed by the Colorado Rockies organization in February 2014 but was then released after spring training. That lead him to Rockland and the American Association. He had a decent 2014, but he knew something needed to be done for him to play at his full potential. He had off season surgery on his left shoulder, an injury that had been nagging him for awhile. Maloney came back healthier and better prepared than ever before. He batted .337 and set a Can-Am league record with 93 runs. After his impressive 2015 season, he was given another shot at affiliated ball. The Minnesota Twins organization has now signed Maloney to a minor league contract. He went to the team’s instructional league this offseason and is preparing for spring training and another chance at playing affiliated baseball. Subscribe to stay up-to-date on offseason news and posts from around independent baseball. We are also still looking for your stories to include in our offseason articles!